The Less Known Benefits of Rosemary: From healthy skin to a healthy liver, rosemary has many properties and uses that can contribute to your overall health. Many people know that rosemary is a scented herb that is often used to bring a Mediterranean aroma to different foods. But did you know that the benefits of rosemary are more than what meets the eye? If you would like to use this herb for your own health benefit, read on. Rosemary is a sturdy herb that can grow in most gardens. As featured in the picture above, it is characterized by small nettle-like leaves that are succulent. It is a bushy plant and thrives in well-drained soil with medium exposure to sunlight. You too can grow your own rosemary shrub, even as a potted plant if you live in an apartment...after reading its numerous benefits, you'll surely want to! In days long gone, ancient Greeks and Romans cherished the many benefits of rosemary. Even today, rosemary is considered sacred because of its natural healing properties. One of the reasons why it you can freely enjoy the benefits of rosemary is that it is a scented herb that contains natural chemicals that provide a healthy cure. This deciduous herb is rich in minerals that include; iron, calcium, phosphorus, sodium, potassium, zinc, manganese, magnesium. Potassium is a key component in body fluids which helps maintain blood pressure levels and controls heart rate. 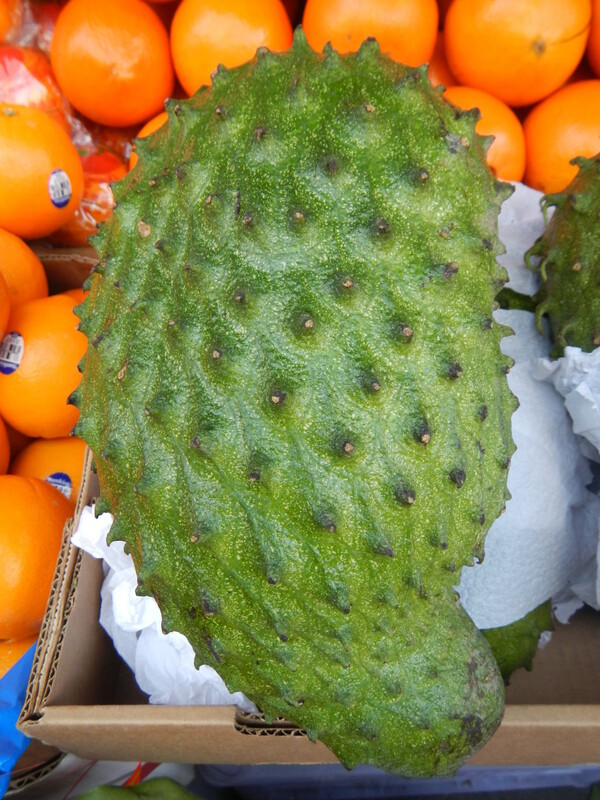 It also contains vitamins like vitamin A, B and C. Vitamin A is essential for good eyesight, maintaining healthy mucus membranes and protecting the body from lung cancer. Vitamin C which gives the body natural immunity and prevents bleeding gums also known as scurvy. Rosemary is also packed with anti-oxidants, for example, carnosic acid, which safeguards the brain tissues and helps in the prevention of brain disorders like Alzheimer's and memory impairment brought about by aging. 1. Benefits of rosemary: Great for the skin. 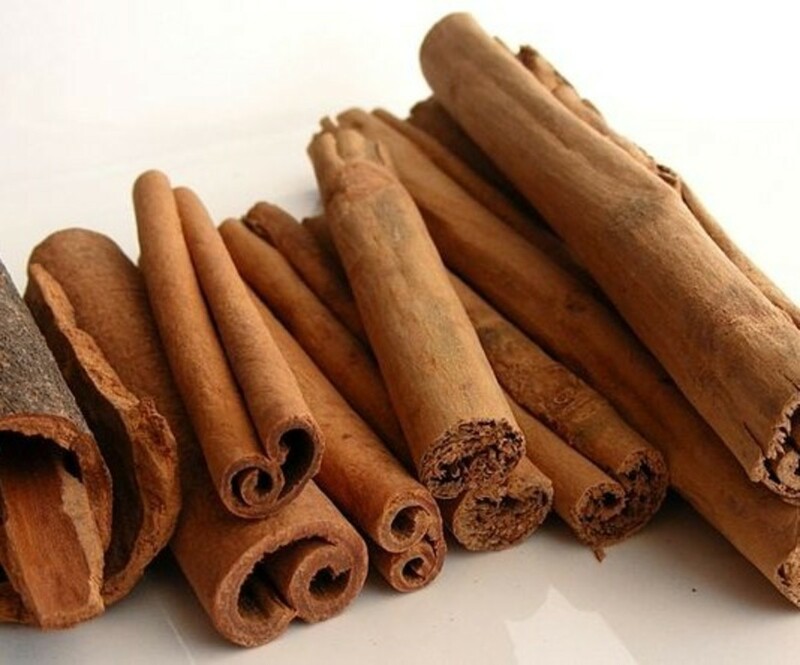 It is often used in skin creams and lotions as it is known for its potent rejuvenation ability. The vitamins and anti-oxidants it contains are very vital as they help diminish the appearance of capillaries in the face and give a supple look to aging skin. This Mediterranean herb increases blood circulation in the body and this improves skin complexion, giving your skin a healthy pink glow. Another one of the great benefits of rosemary is that it contains active anti-inflammatory properties that indirectly reduce the size of acne, making them look less visible. Swellings caused by insect bites and wounds can also be lessened by applying soothing rosemary cream or gel to the affected area. You can make your own rosemary potions too. 2. Benefits of rosemary: Strengthening your memory. Long ago, rosemary was known as 'the herb of remembrance.' Even today, in places like Australia and New Zealand, it is used as a symbol of remembrance. One of the vital benefits of rosemary is that it helps improve long-term memory in many people. Also, it helps sharpen mental clarity and stimulates brain function. Since it is a great memory booster, ancient Greeks and Romans scholars used to wear sprigs of rosemary on their heads when studying. 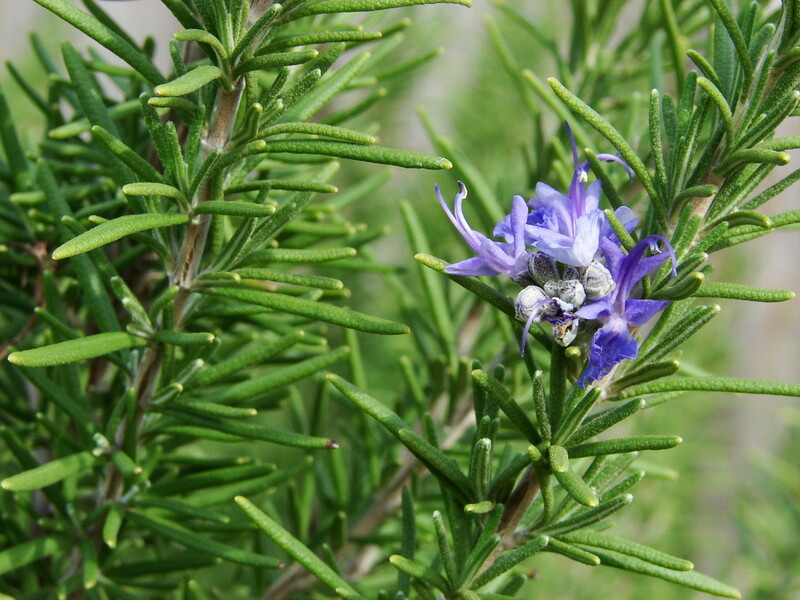 Nowadays, rosemary is burned in Greek homes or rosemary incense sticks are used when students are studying for exams. It stimulates blood flow to the brain and increases mental alertness. According to a study carried out by UK researchers, the smell of rosemary alone can stimulate the brain and enhance mental performance. If you are a student, rosemary tea can help you retain what you study for a longer time. Even if you are not a student and would like to improve your memory, this aromatic tea can help you achieve that. 3. Benefits of rosemary: Room freshener. Chemical air fresheners are actually quite harmful to human health. For a natural healthy life, make your own pot pourri with rosemary. Naturally sun-dry a handful of rosemary leaves until all the moisture is gone. Add a bit of eucalyptus oil and voila, you have some aromatic rosemary to spice up your bedroom. In fact you can make a pot-pourri with dried rose petals and jasmine to come up with your very own custom scents. You can also enjoy the great benefits of rosemary as a room freshener by stuffing this combination into a little bag to hang by your bedside to sniff into when you are having trouble sleeping. 4. Benefits of rosemary: Hair care. The healing benefits of rosemary are numerous and it isn’t surprising that this perfumed herb, when applied to the hair, can provide wondrous effects. 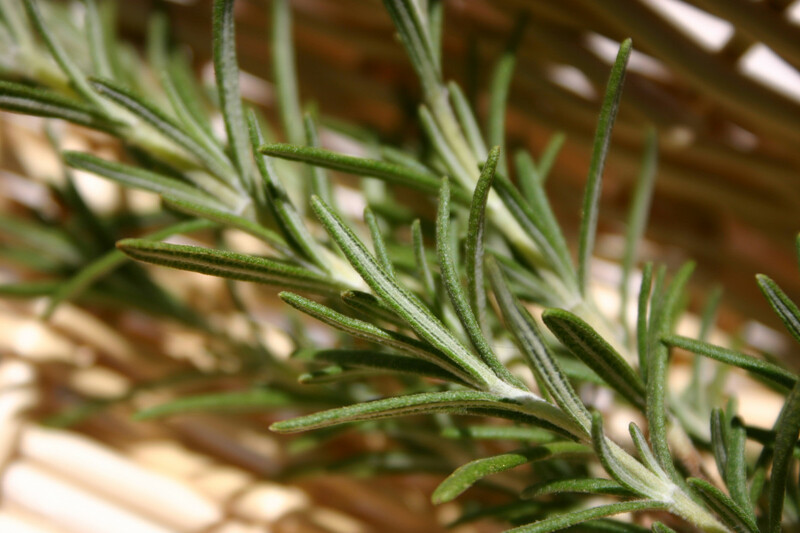 Rosemary controls oil production in the scalp, thereby controlling dandruff. It is also claimed to reverse the effects of graying in hair and repress excessive hair loss. Another benefit of rosemary for hair is it prevents pre-mature balding by stimulating the hair roots and bulbs and increasing blood flow to the head. This promotes hair growth and strengthens your hair, preventing breakage. To give your hair a shiny luster, apply 1 part rosemary oil to 3 parts coconut oil and massage deeply into your scalp for a soothing effect. One of the major benefits of rosemary is that it contains a high level of anti-oxidants that help fight free radicals to help fight cancer and premature aging. Rosemary also works hand in hand with the enzymes found in liver to naturally inactivate excess estrogen, which is responsible for breast cancer. Toss a dash of freshly chopped rosemary into a salad and enjoy the anti-oxidant properties of rosemary every day. Rosemary contains high levels of iron, which helps prevent anemia. People currently suffering from anemia can include a regular dose of rosemary into their daily nutritive intake to gradually balance their lack of iron. Rosemary contains natural ingredients that normalize blood pressure through rejuvenating blood capillaries in the brain and the rest of the body. Rosemary has wonderful detox capabilities and this is one of the very valuable benefits of rosemary. Rosemary boosts the functioning of the liver by deactivating dangerous toxins that accumulate in your body and helping to flush them out of the liver. A healthy liver not only helps you feel fresher but also energizes you and leads to clarity of mind and smooth flow of thought. Rosemary also safeguards the body by removing cancerous causing substances from the body. To calm down any discomfort in the digestive system, rosemary tea can be consumed after the meal. In such cases do not add lemon to the tea as mentioned above. To ail numerous digestive problems, take a mug of rosemary tea, which you can make by taking a few clippings of fresh rosemary, boiling it in clean water until the water becomes a light green color, add 3 teaspoons of organic honey and a dash of powdered cinnamon. This aromatic tea can be taken after a meal to provide relief for any digestive cramps. Rosemary can also be mixed with diluted peppermint and rubbed on the stomach following one direction. This provides a soothing relief for physical ailments example cramps, indigestion and rheumatism. 9. Benefits of rosemary: Relieve muscle pain. Rosemary oil can be massaged into the area where one is experiencing muscular strain or pain. This helps to soothe the muscle affected and relieve the pain. Massaging provides a relaxing and nourishing effect on the body. Using rosemary oil, rub and press gently, the areas that are stiff and painful. This ensures the nourishing oils are efficiently absorbed deep into the skin, providing a soothing relief. Rosemary oil is often used in aromatherapy to calm down the nervous system and to promote relaxation. Rubbing rosemary leaves into your temples acts as a pain reliever from mild headaches and pains. You can prepare a refreshing and revitalizing bath by adding a blend of rosemary, lavender and sweet basil oil in adequate amounts to a warm bath. Vapor baths can also help relieve rheumatism. You can also make use of these wonderful benefits of rosemary by adding a few drops of rosemary oil to your pillow so that you may inhale some of its vapor. This can aid in easing congestion and other respiratory problems. Now you too can use rosemary to tone down anxiety and help yourself relax your mind and muscles. 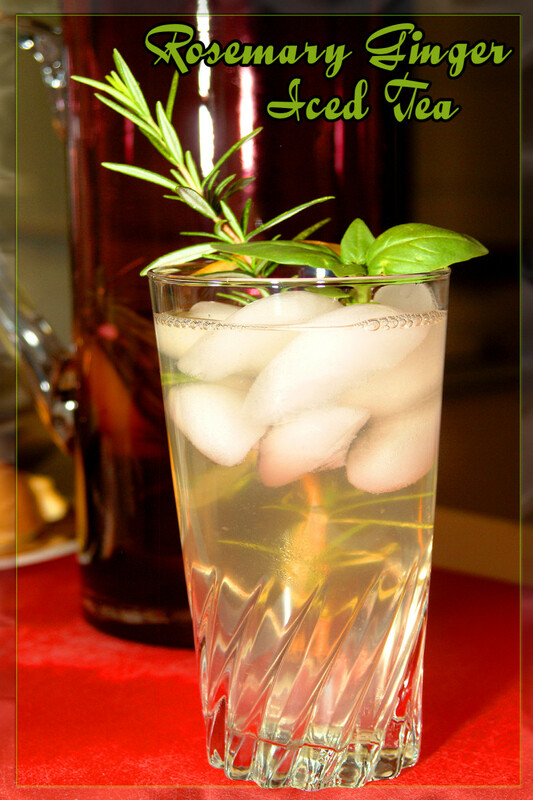 Rosemary tea is not only easy to make but is also exotically refreshing. This tea will cure indigestion, migraines, headaches and congestion from colds and flu. You can start your day with a hot cup of this incredible energizer, which has revitalizing abilities that can help calm your mind, keeping you alert and fresh. To prepare, get a few clippings of carefully washed rosemary leaves. Boil these in clean water for a few minutes. Stir with 2 teaspoons of organic honey and add the juice of half a lemon to create an aromatic and memory-boosting tea. After the end of a strenuous and tiring day at work have a cup of this aromatic tea and it will surely soothe your mind and body, leaving you feeling relaxed. Rosemary tea is also a good source of vitamins like vitamin A, B, C, D, E and K. This aromatic tea contains a lot of anti-oxidants, for example; rosmarinic acid and other essential oils like cineol and camphene, which are known to possess anti-allergic, anti-fungal anti-inflammatory and anti-septic properties. And these are just some of the many incredible benefits of rosemary. A word of caution, though. Some people are known to be allergic to rosemary applied to skin. Rosemary should also be avoided by pregnant and breast-feeding mothers. People suffering from epilepsy and high blood pressure should be cautious not to aggravate their conditions by using a high amount of rosemary. For those who are creating a herb garden, the numerous all-round benefits of rosemary make it a delightful plant to add to your garden. Got two outside andput them to use all the time . Thanks for the info ,needed to share tht with my sister ! I go outside and pick fresh rosemary and use it often. I also love rosemary oil. Thanks for this interesting hub. @ rosemaryTdrnkr, that's good to hear. Thanks for the testimonial! @ Livingpah2004, cool, thanks for commenting! @ Yogakat, thanks for the comment! My rosemary bush got completely annihillated by the painters who came to renovate our house a few months ago. Sad but I'm planning to replace it soon, and this time, grow it as a potted plant in my balcony. can rosemary be used as a tonic? Yeh. I drink rosmary tea. Useful and voted up! Great info on Rosemary here. I planted some Rosemary years ago and now it is a huge bush. Rosemary tea for me! Voted up. Hello Trsmd! Welcome to the hub above and thank you for your valuable addition! Rosemary Tea increases circulation and slightly raises the blood pressure warming the body from the inside out. Hi Doc, thanks for the vote up! Rosemary is very beneficial indeed. We can't miss out on it's great properties. Very interesting and informative hub, Rehana Stormme. I could use some of the benefits you listed. I didn't realize Rosemary did so many helpful things. Voted up and useful. Hi Cat, indeed you can try rosemary tea for anxiety reduction. It's not only aromatic but also has numerous benefits. Hope it helps you. I always find it soothing. Interesting and useful. Only recently I was wondering about a natural way of reducing anxiety and perhaps this would be an option for me.